We know plants because we grow them. In our 4 acres of greenhouses, we grow the usual and the unique, new and inspiring plants. Our unsurpassed selection combines trendy plants with classic varieties. We proudly boast kentucky’s most bountiful medley of lush and local. The difference really is in our plants. Our passion has become our lifestyle, one we share with our customers every day. 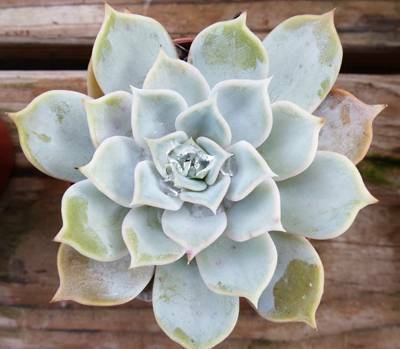 Succulents make the perfect houseplant, adding texture and eye-catching foliage with low maintenance. Growth habits include everything from ground-hugging creepers to uprights. Create a succulent holiday wreath or use them in terrariums to add “green” to your home year-round.